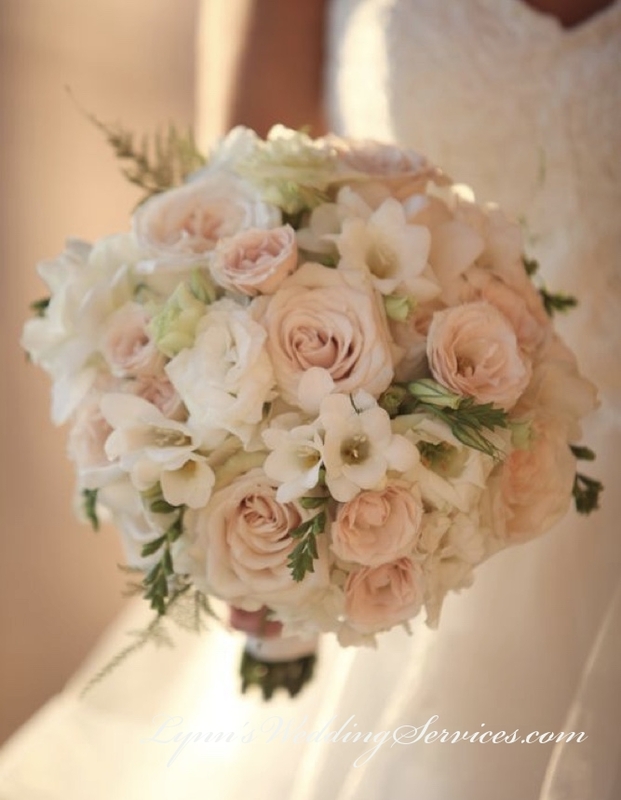 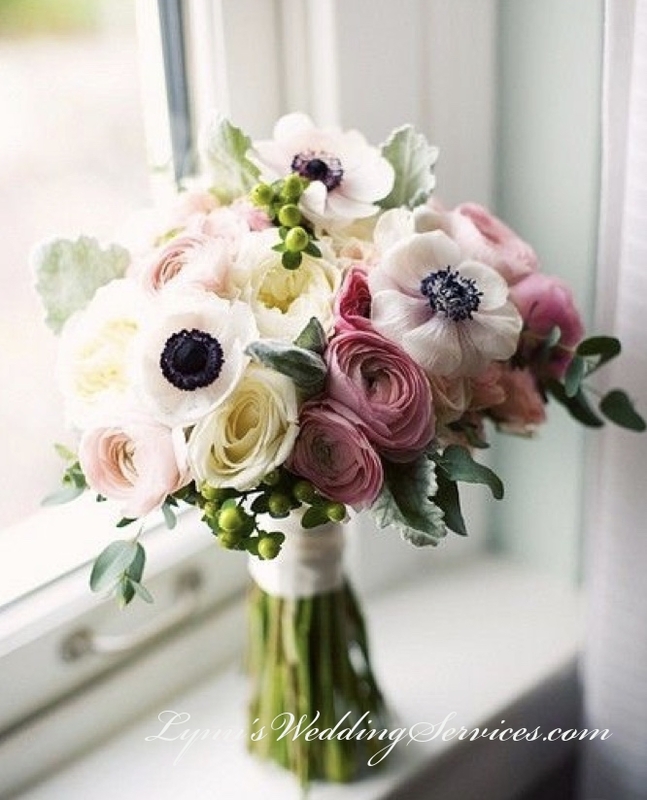 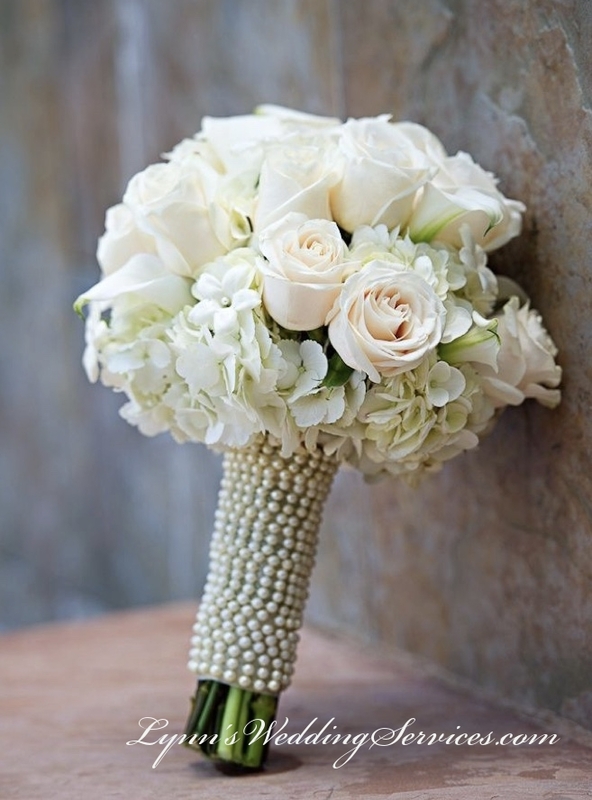 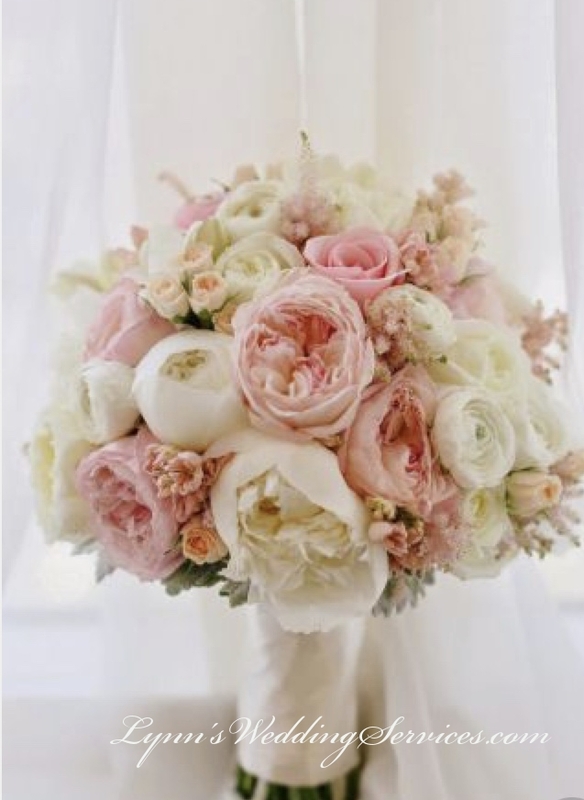 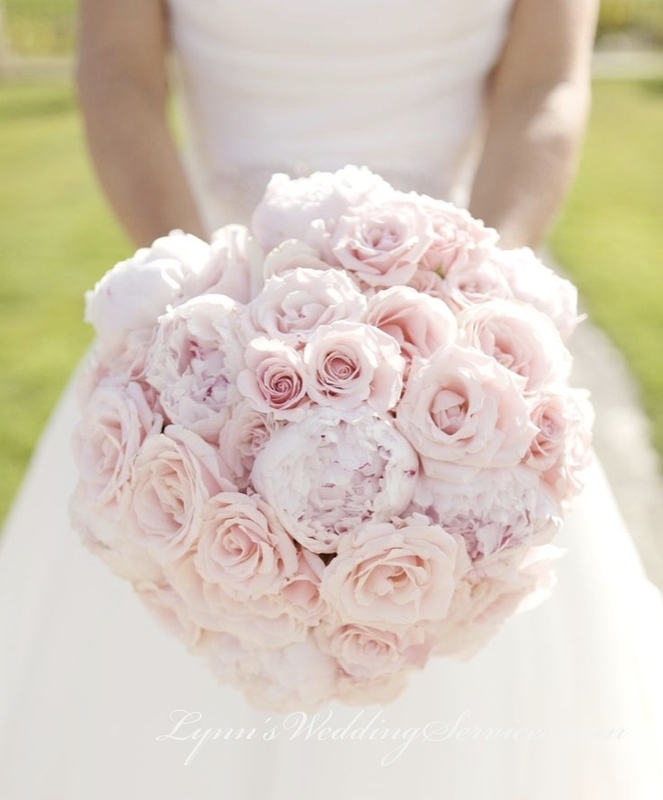 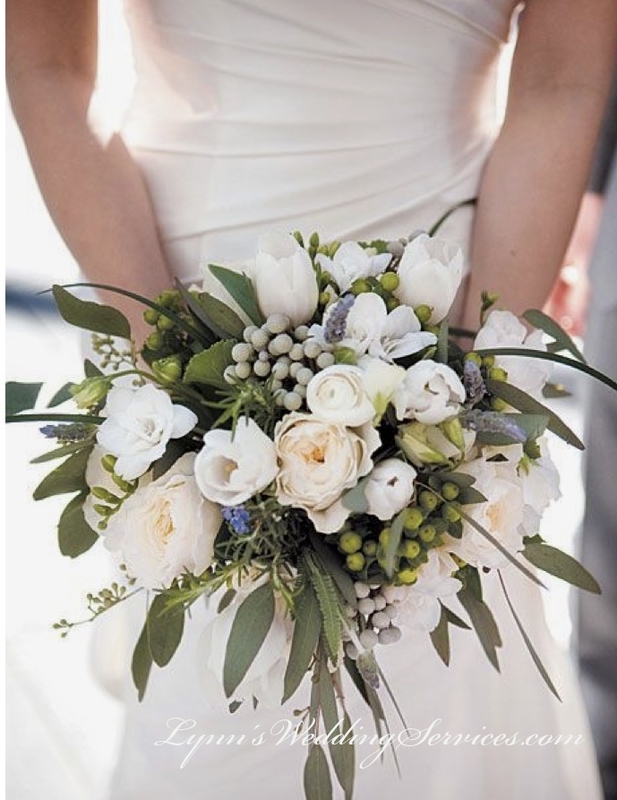 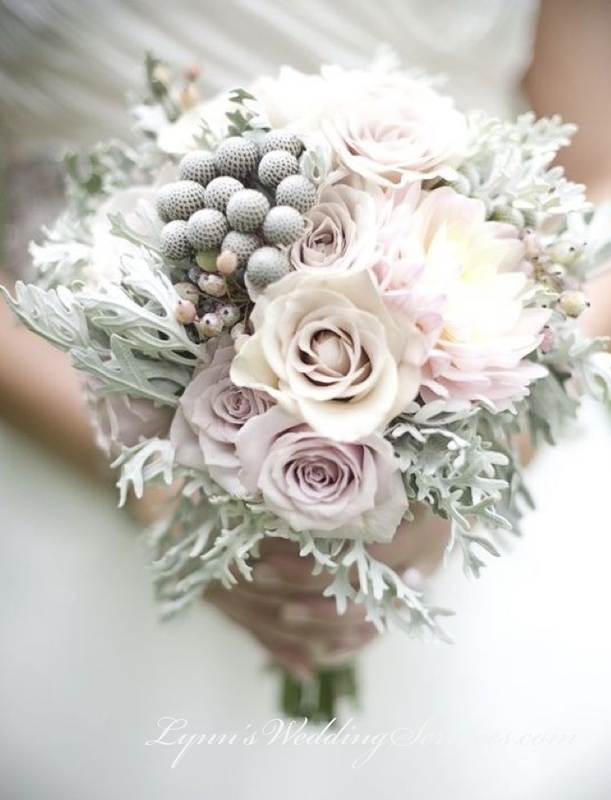 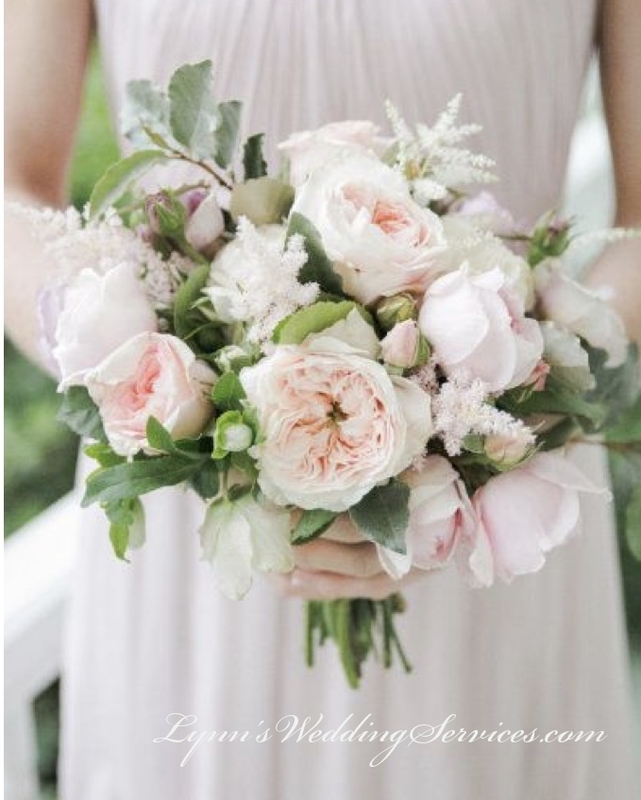 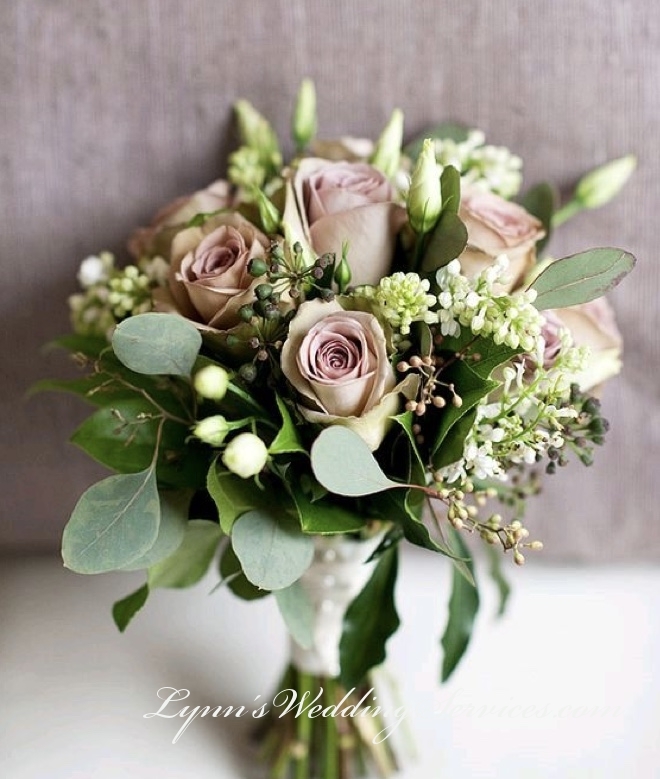 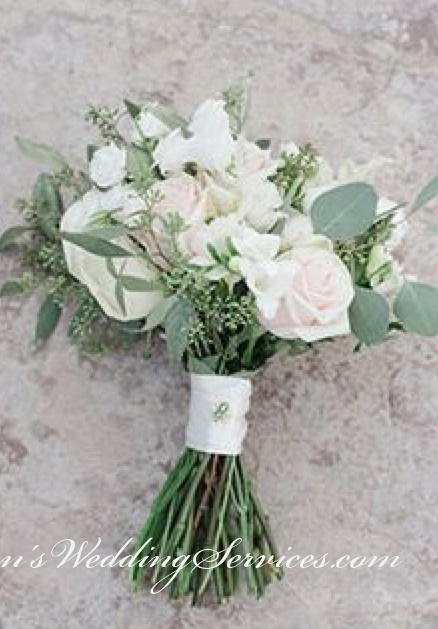 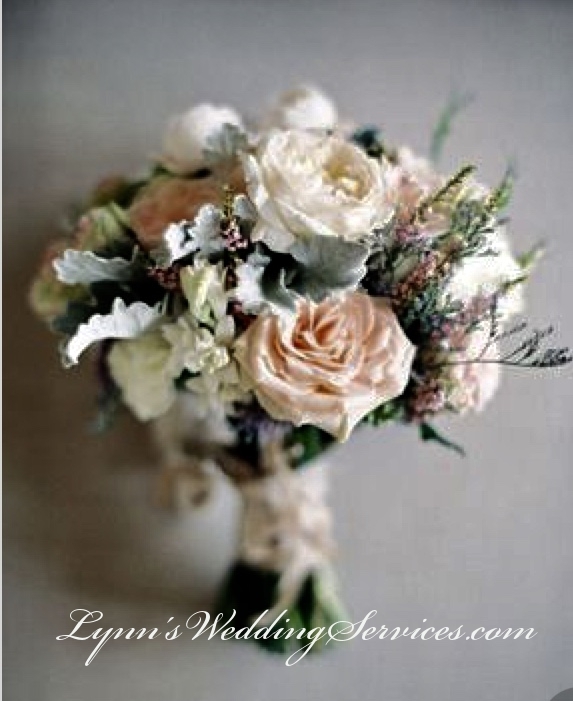 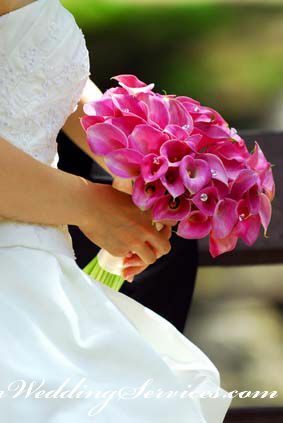 Helping our Bride selecting her perfect bouquet choice based on her style is our priority in the Bridal Flowers. 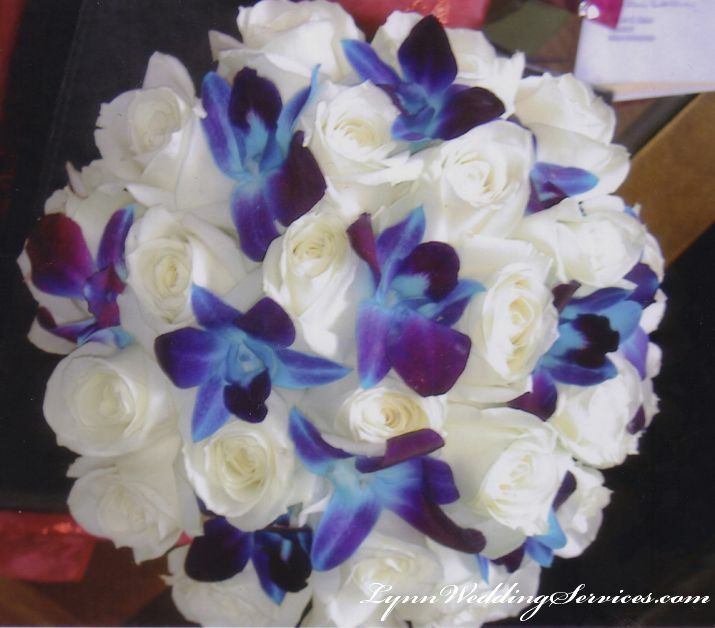 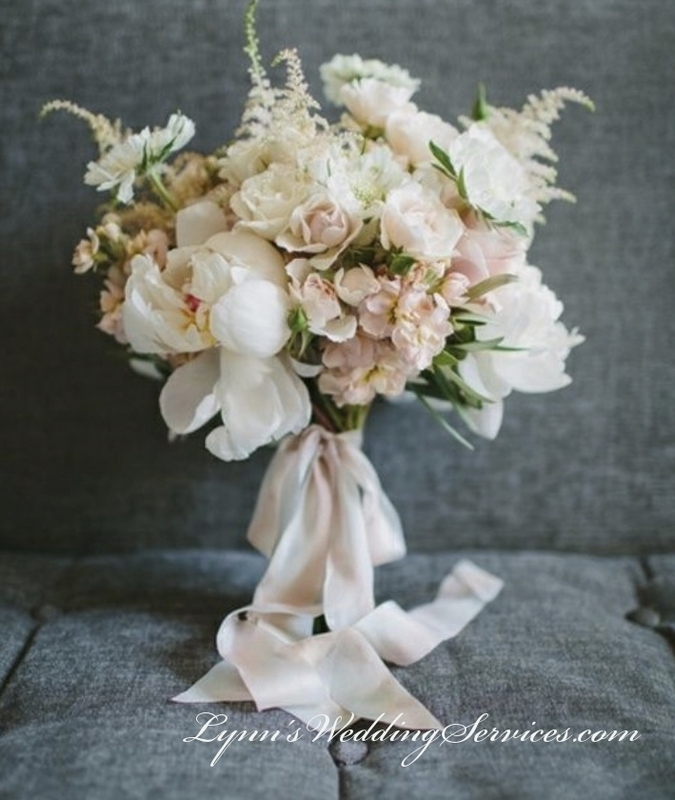 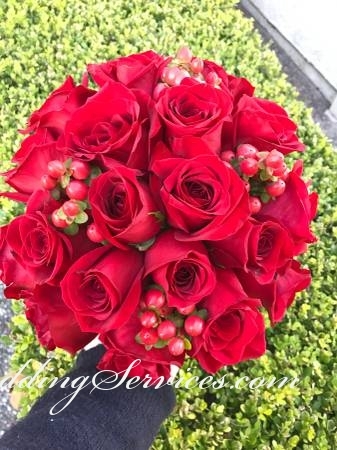 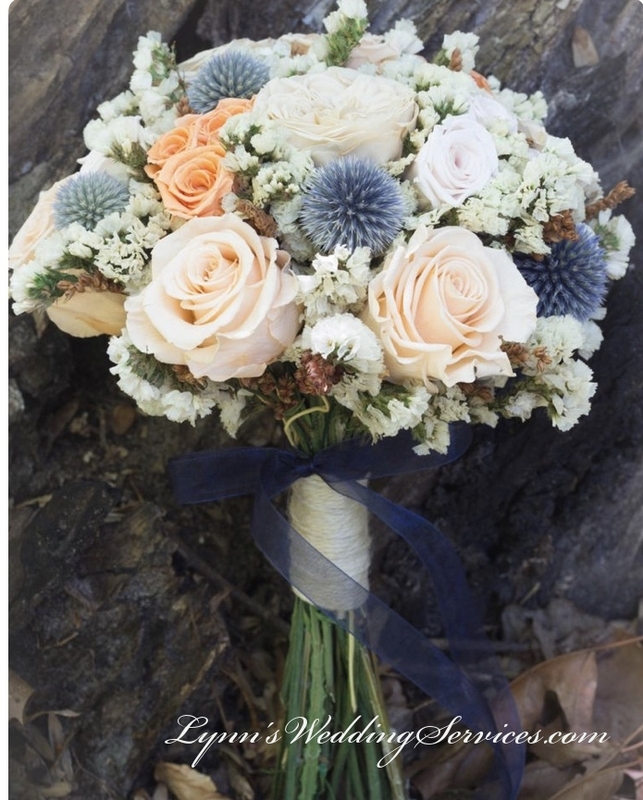 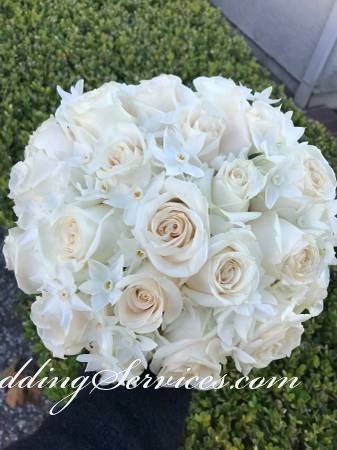 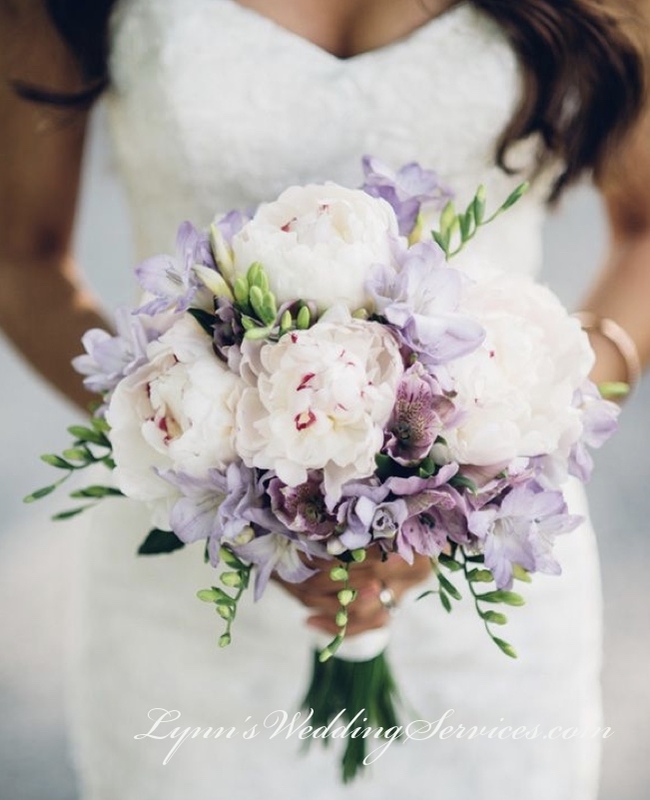 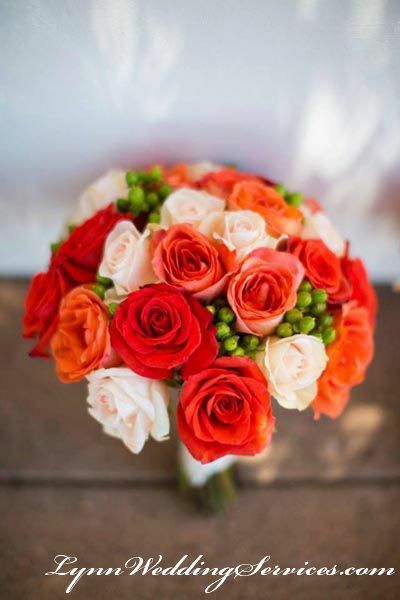 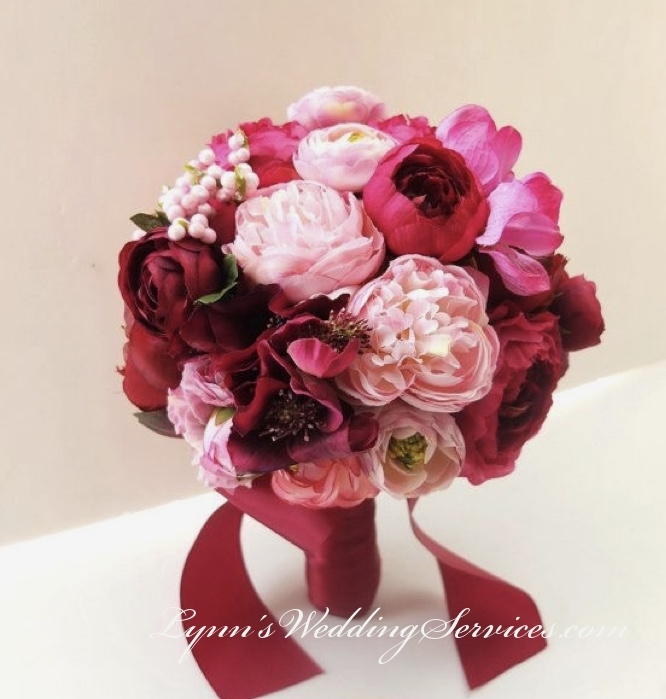 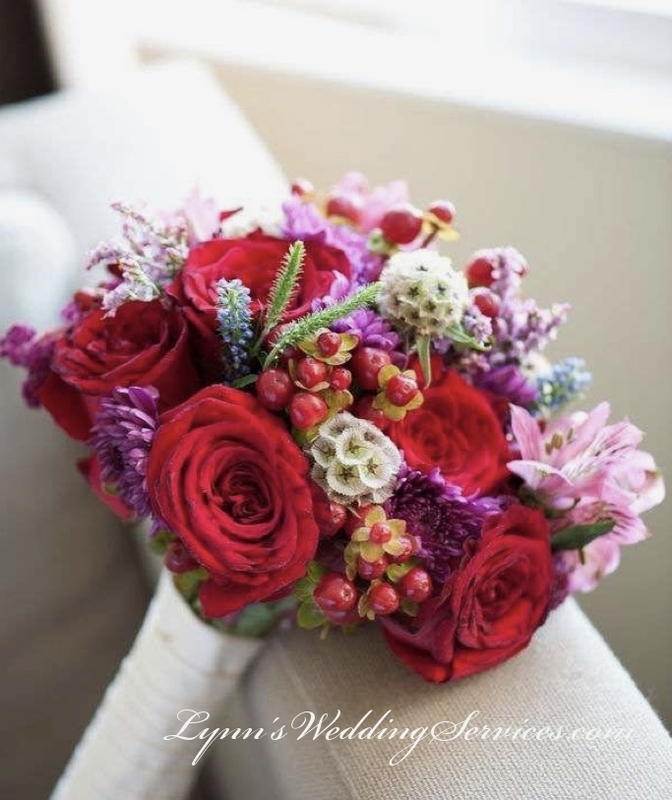 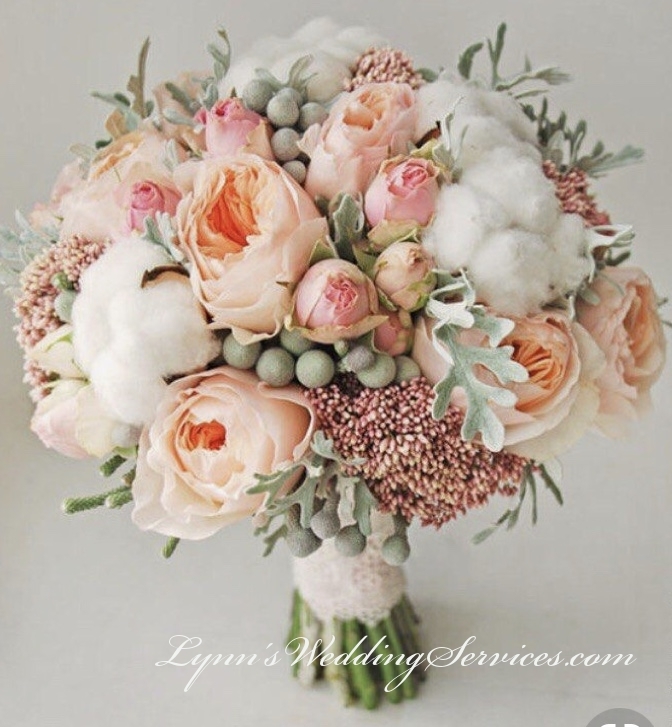 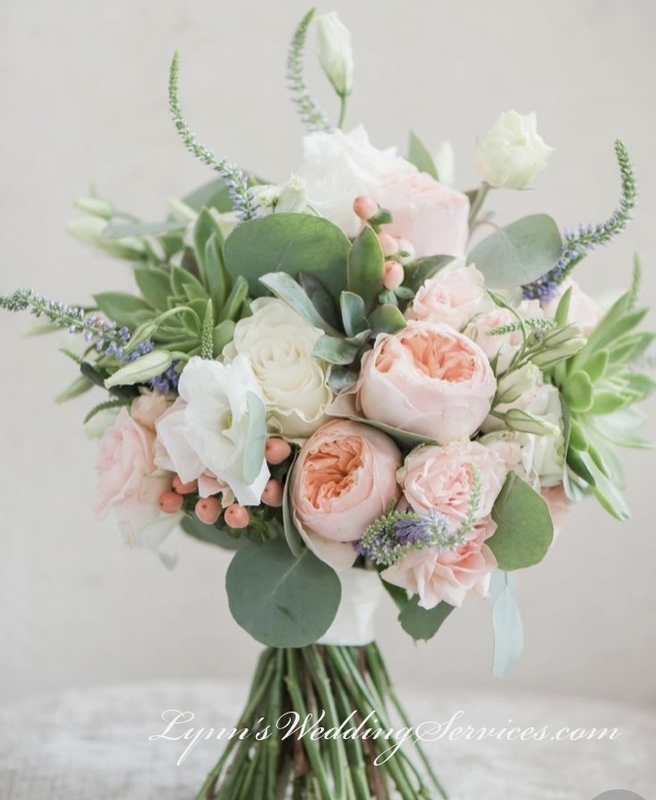 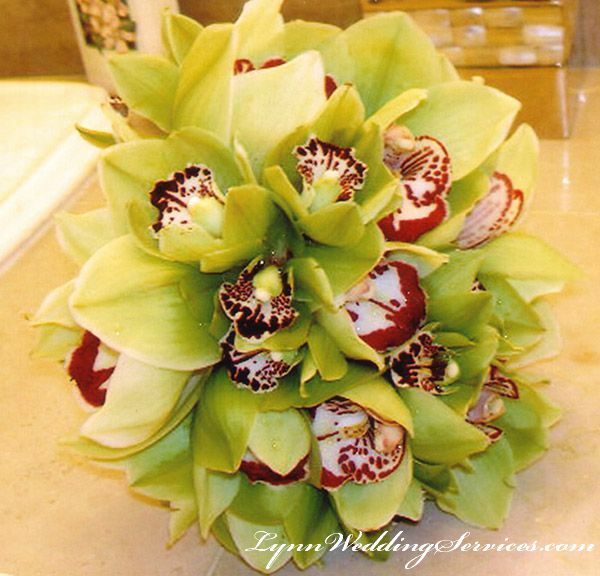 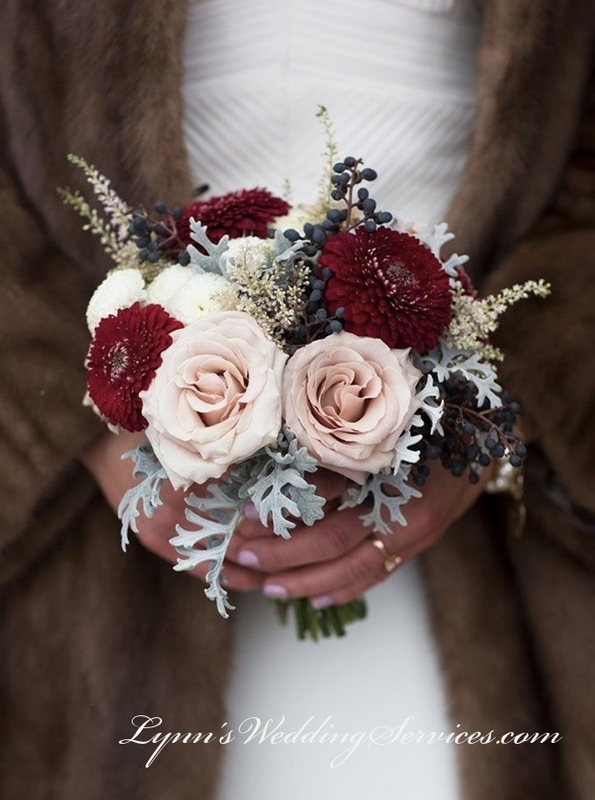 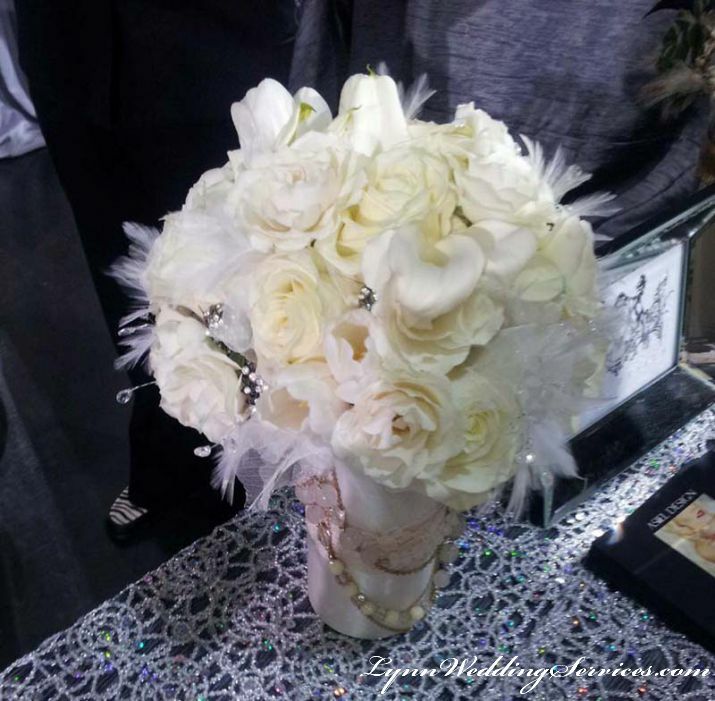 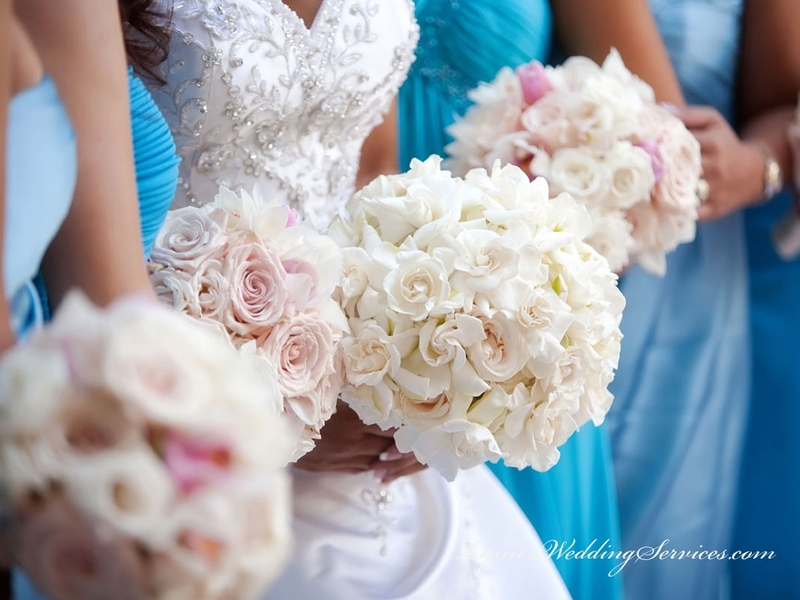 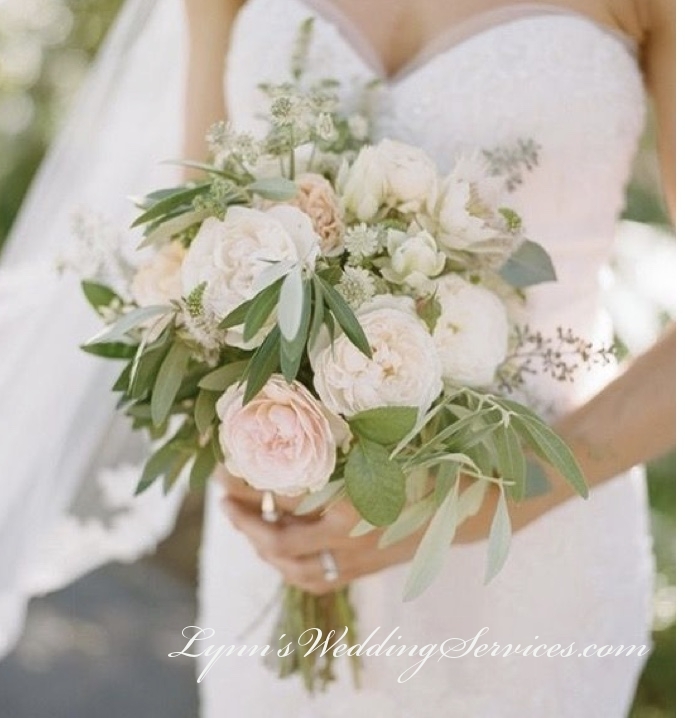 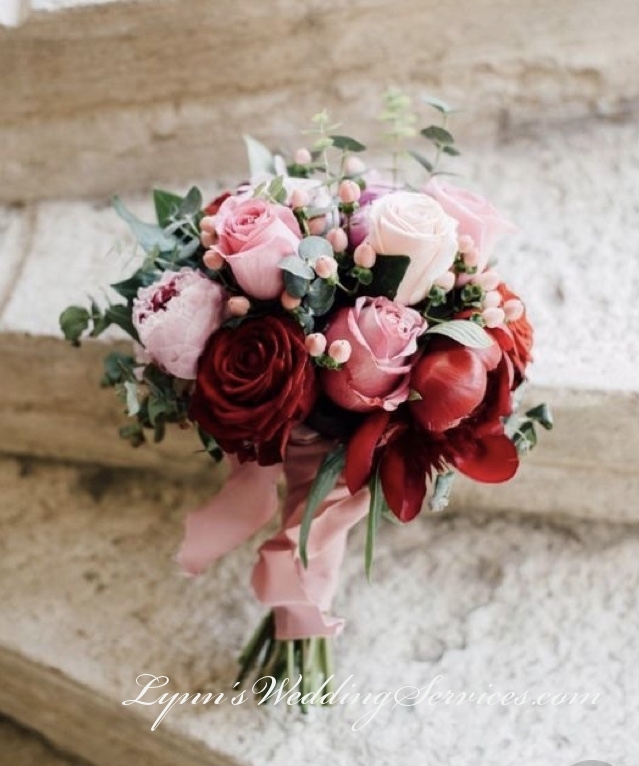 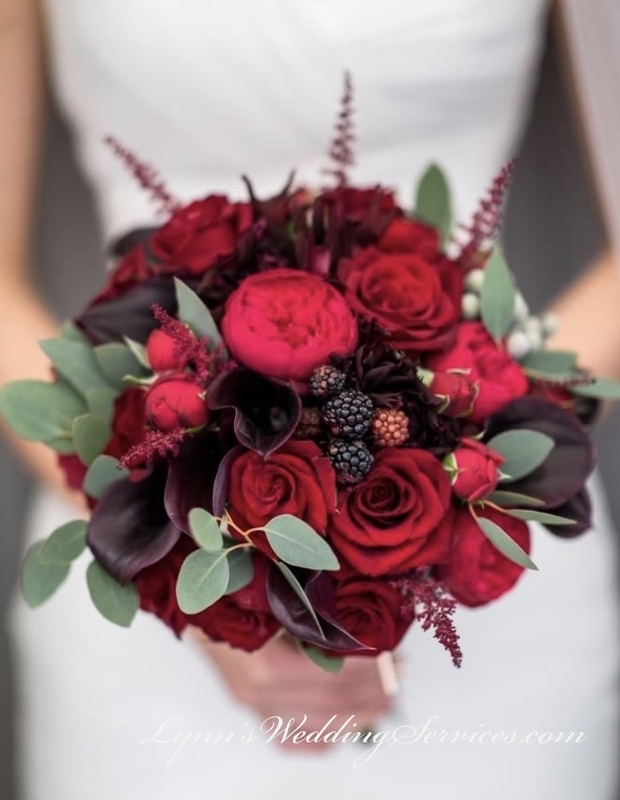 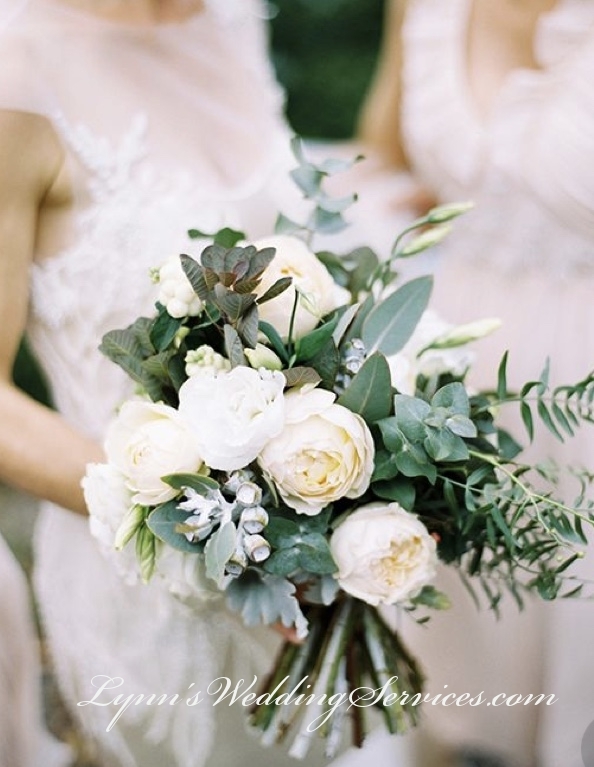 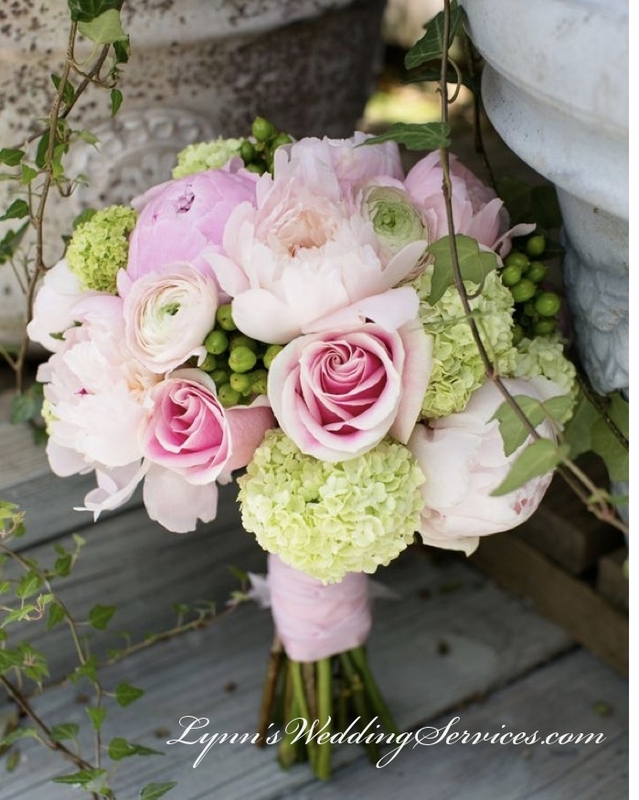 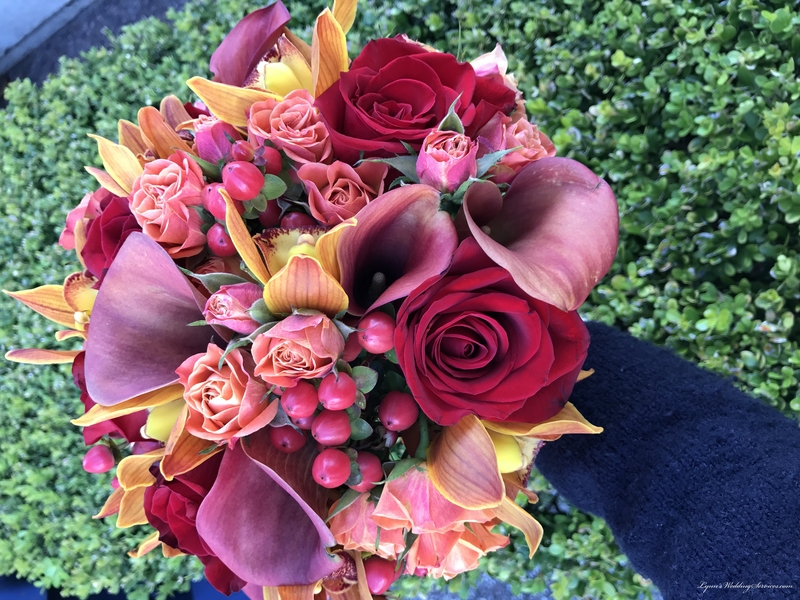 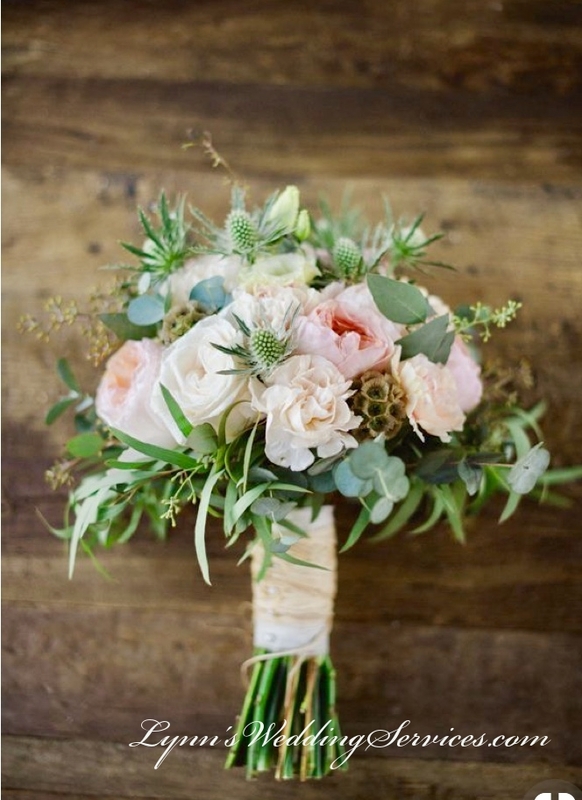 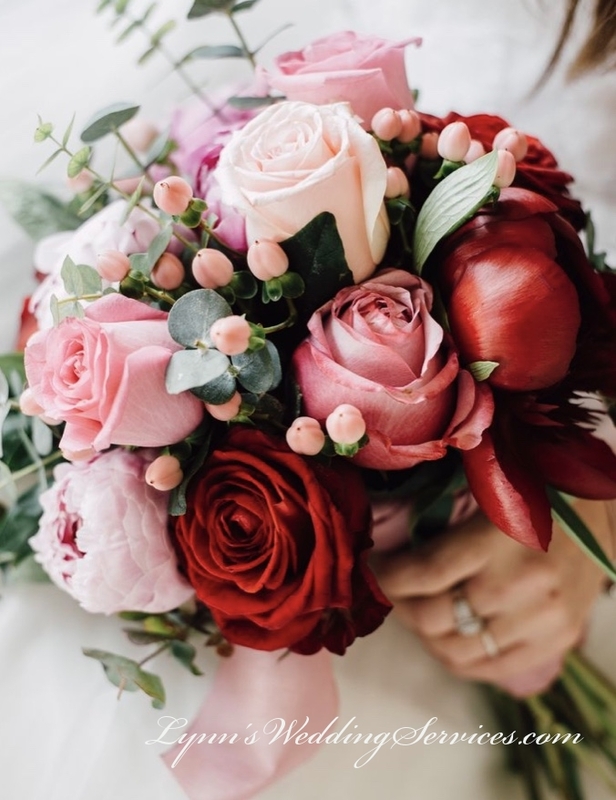 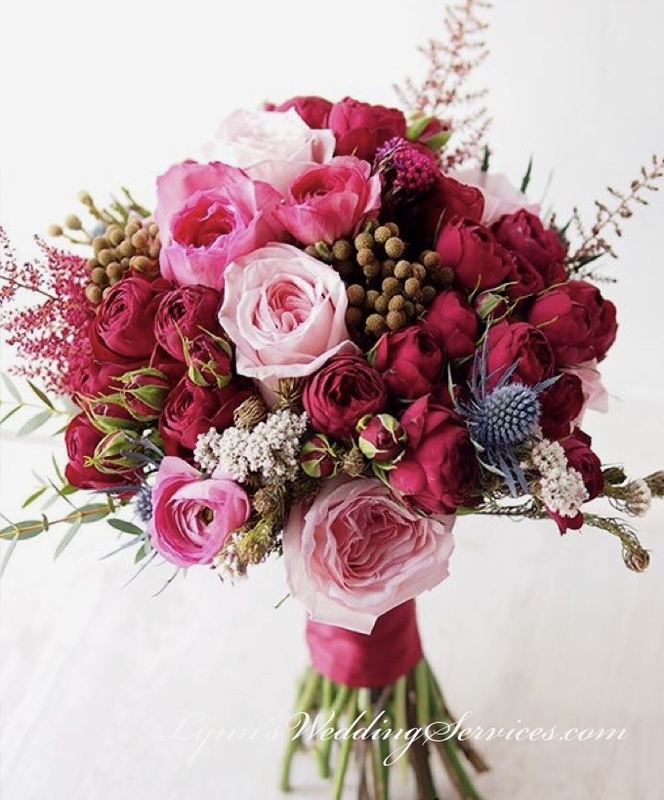 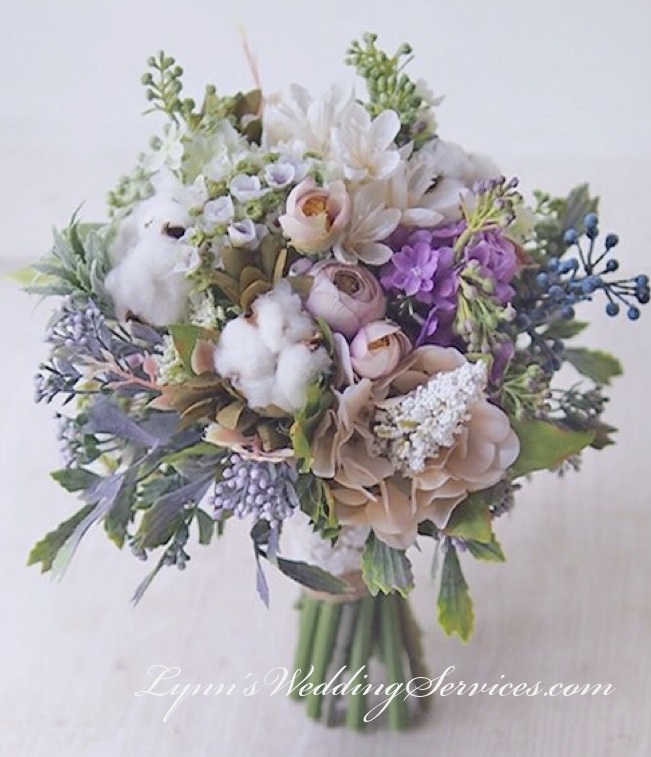 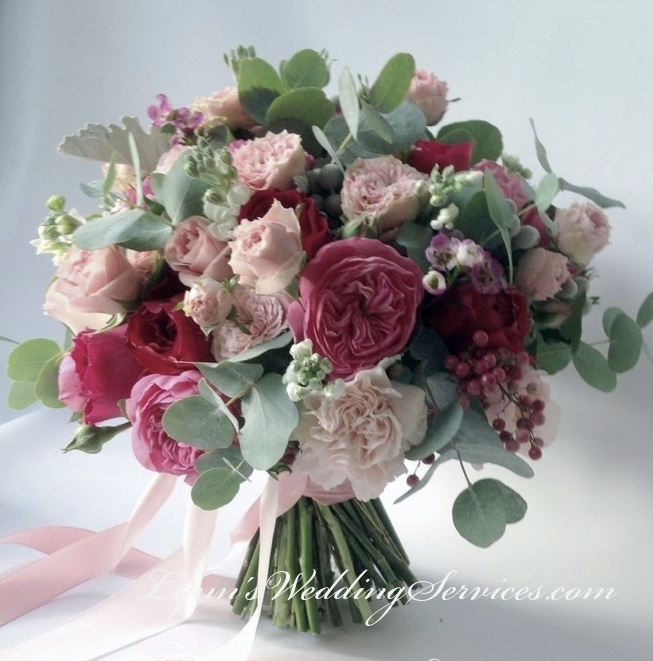 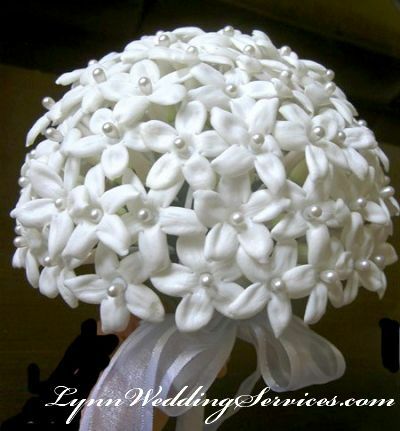 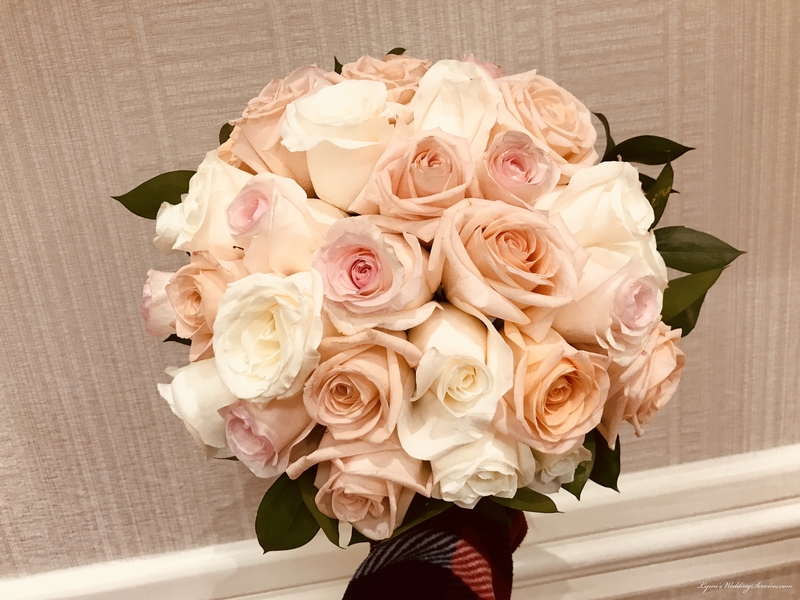 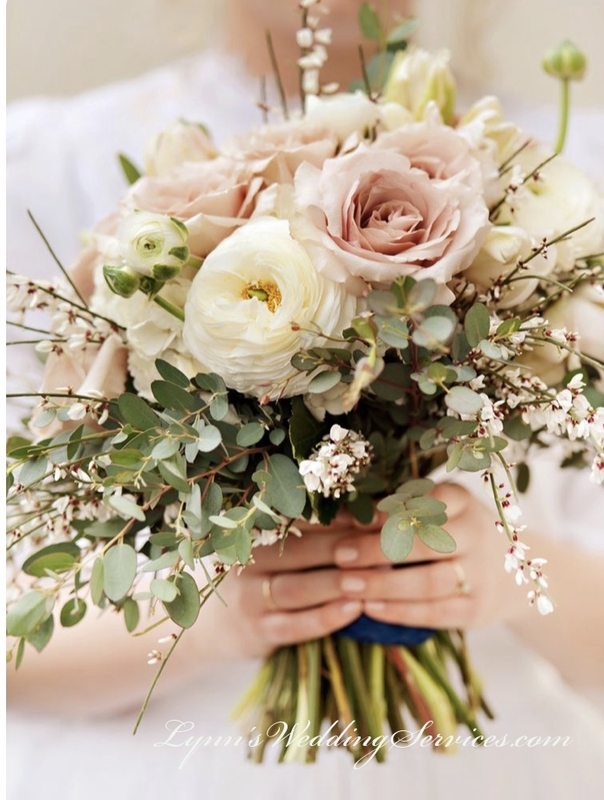 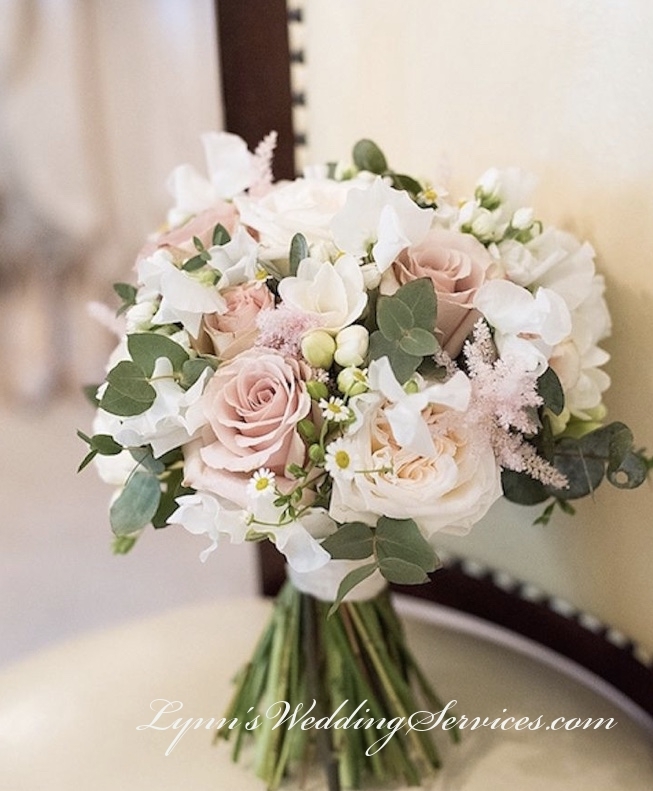 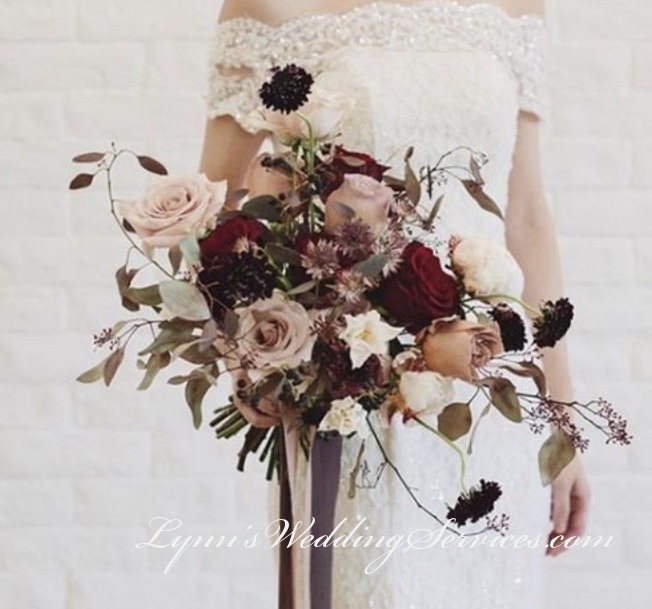 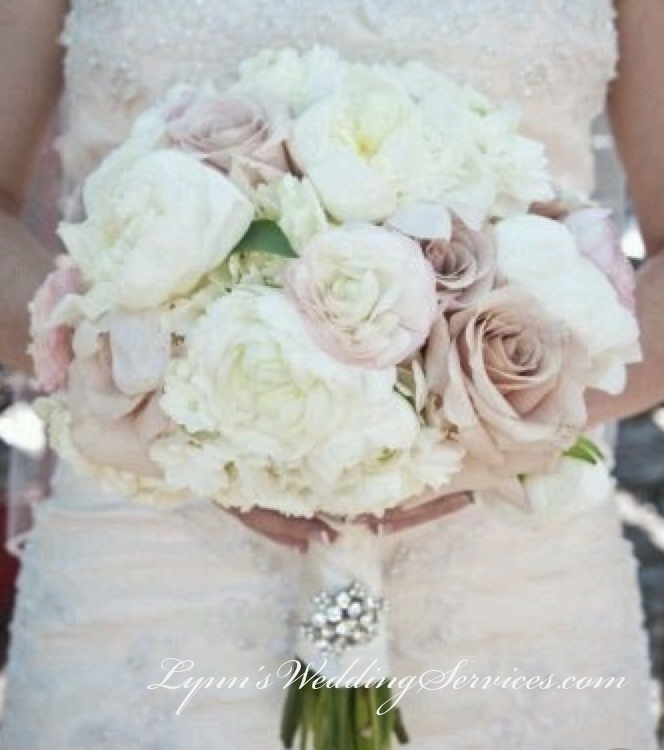 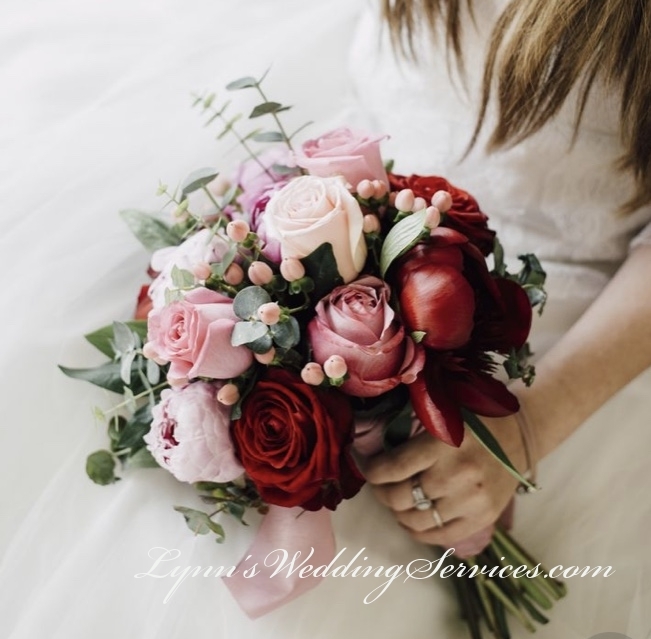 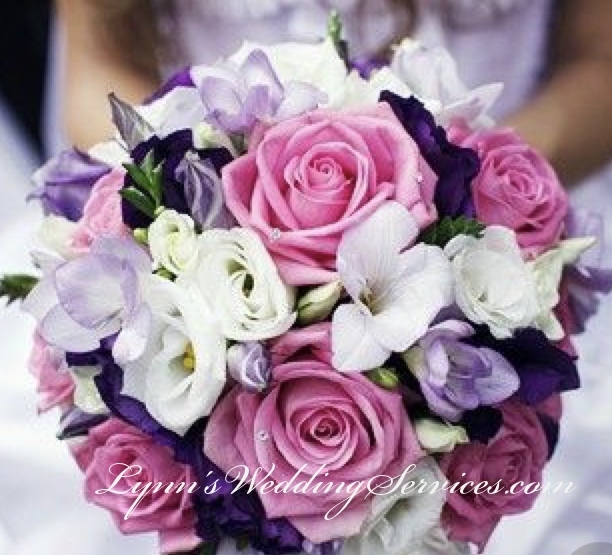 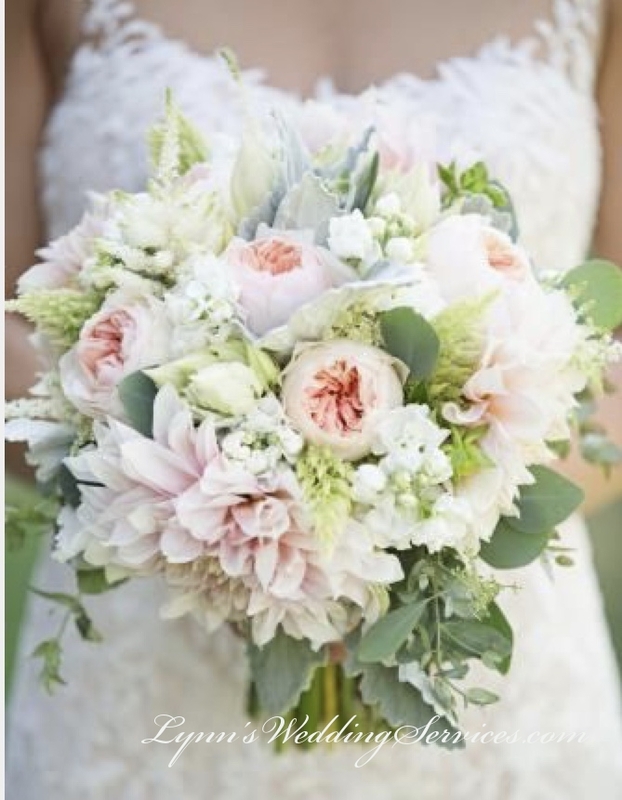 Proven many real past event photos from our wedding bouquets galleries has helped our Brides easier in making her type of bouquet selections. 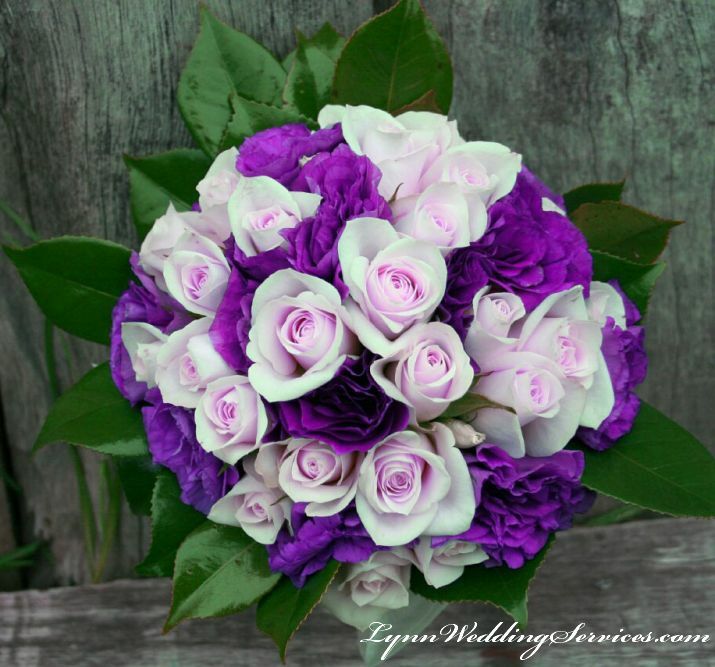 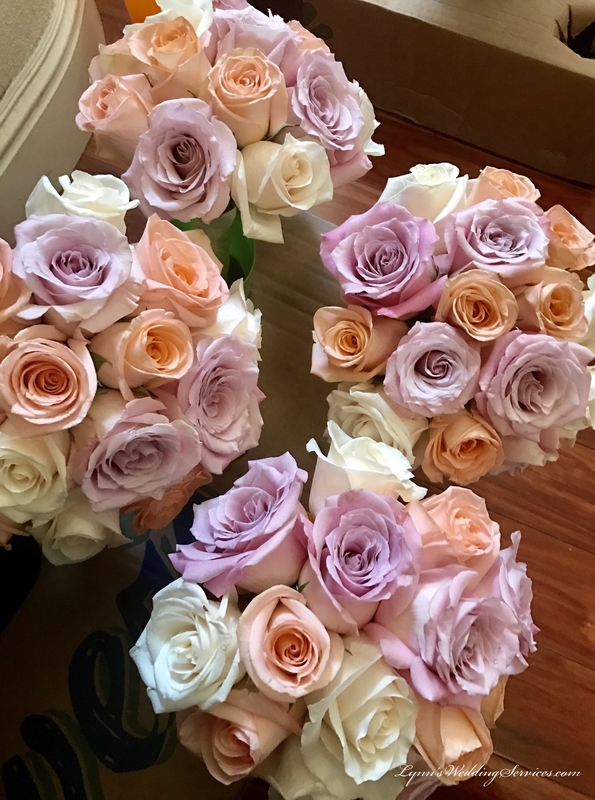 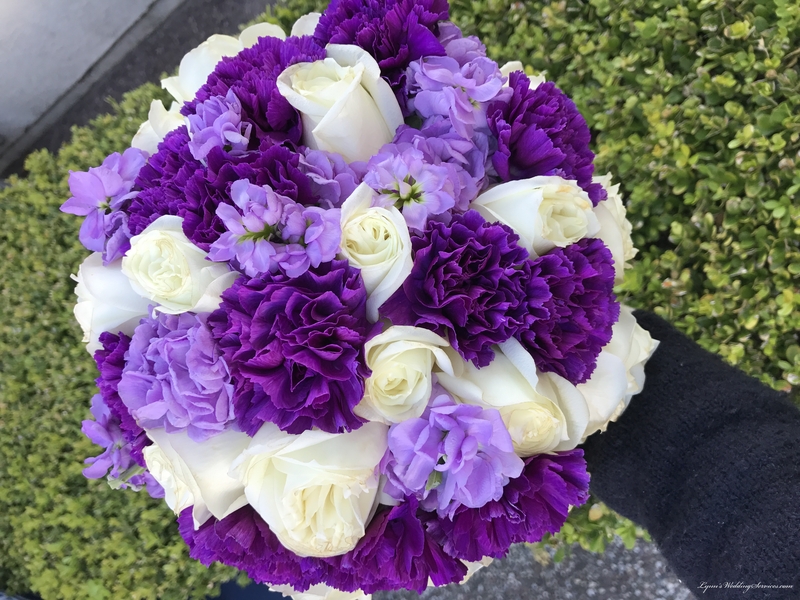 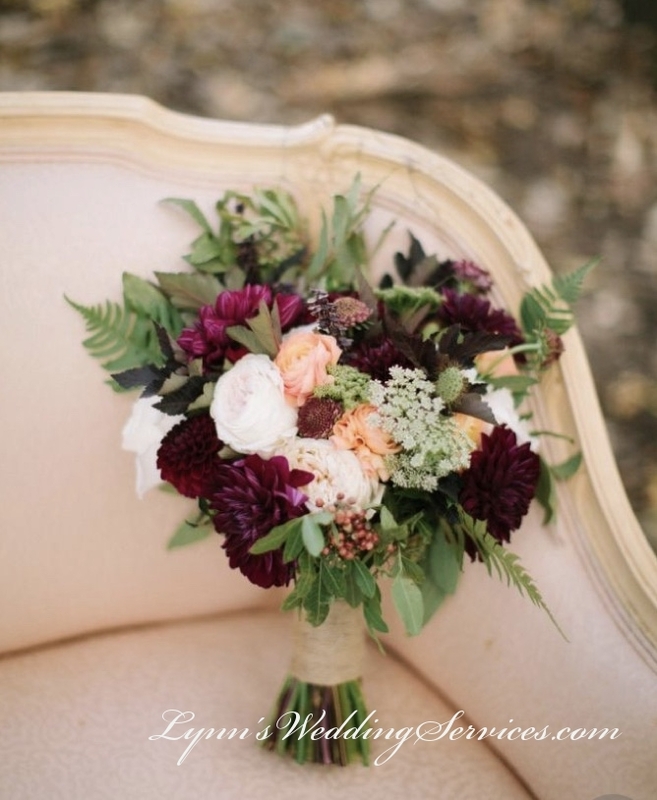 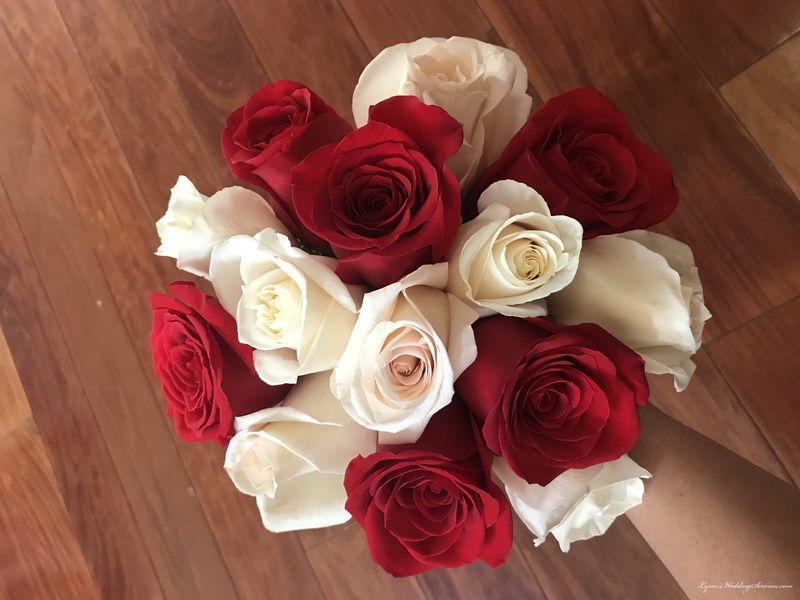 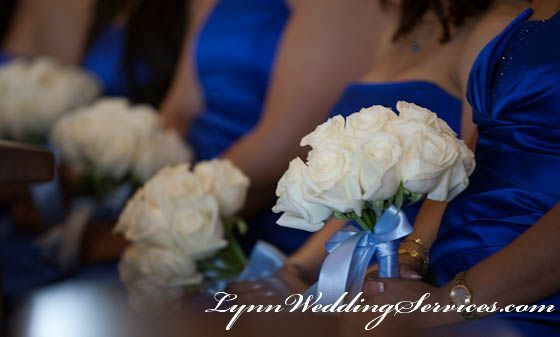 Once the Bride has selected her theme color for the bridemaids dresses then we move forward in assisting her select the right type of flowers and colors to match her event theme color. 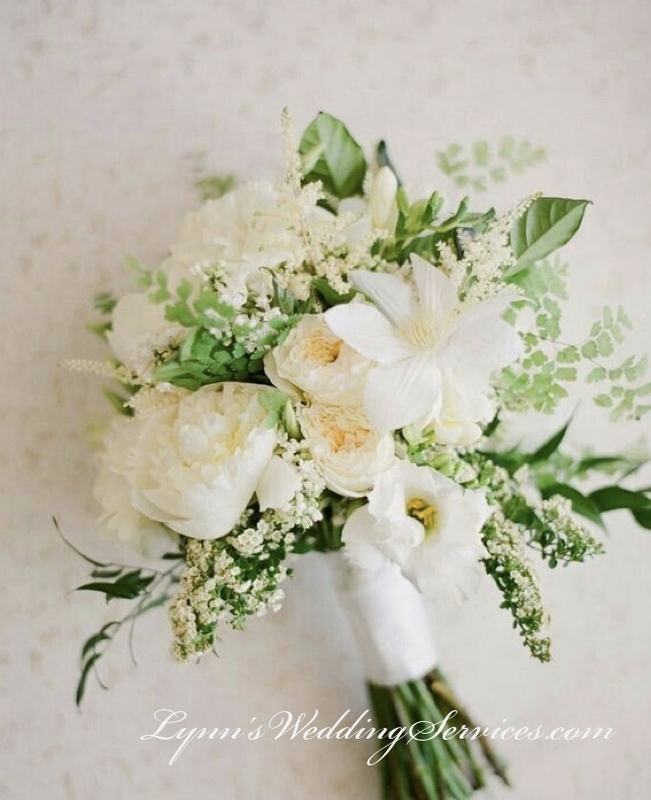 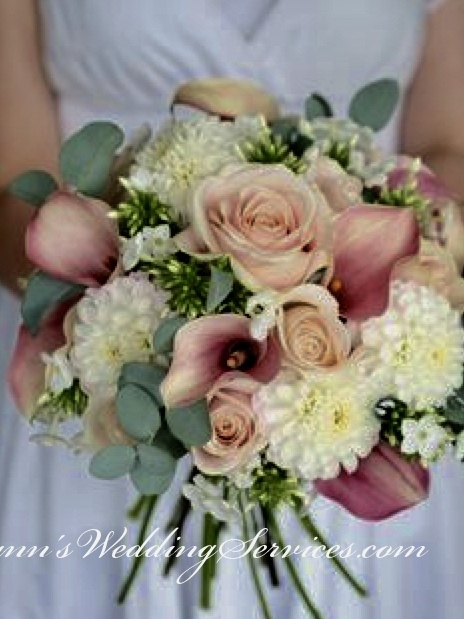 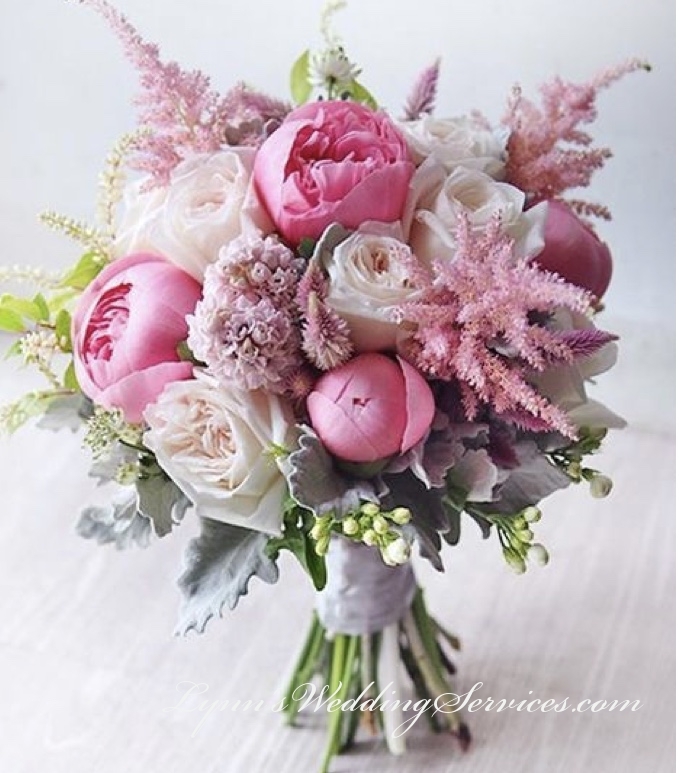 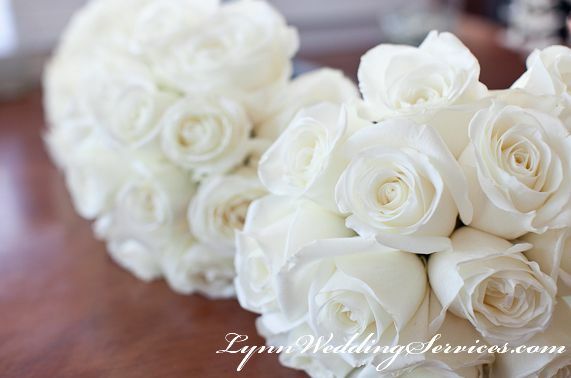 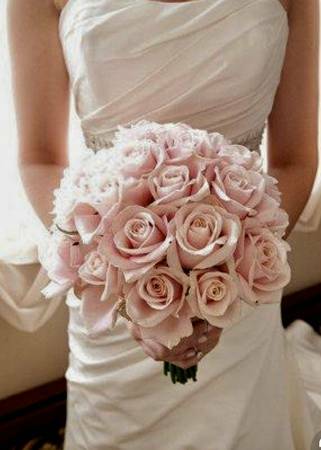 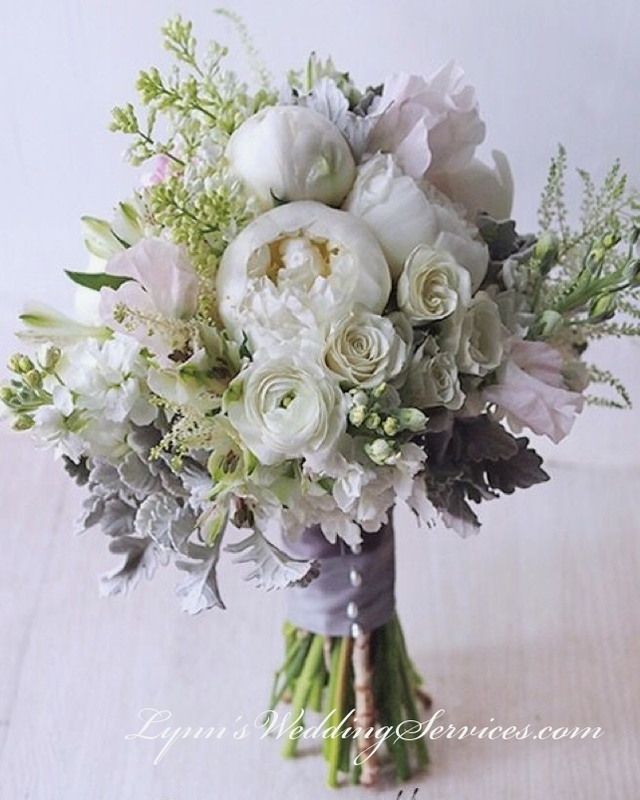 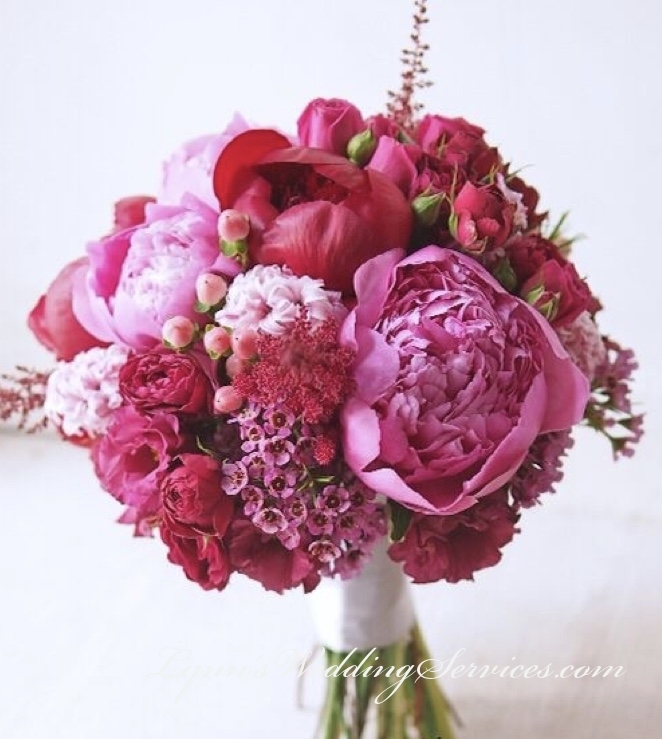 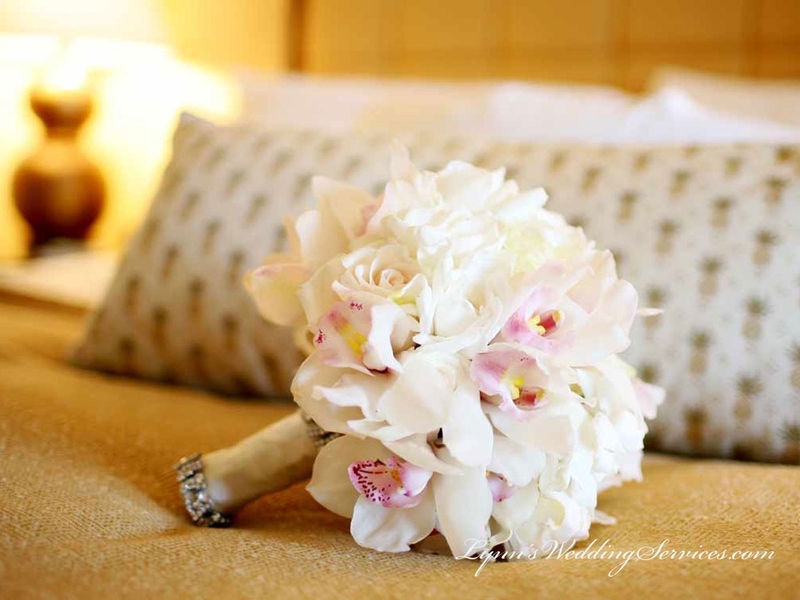 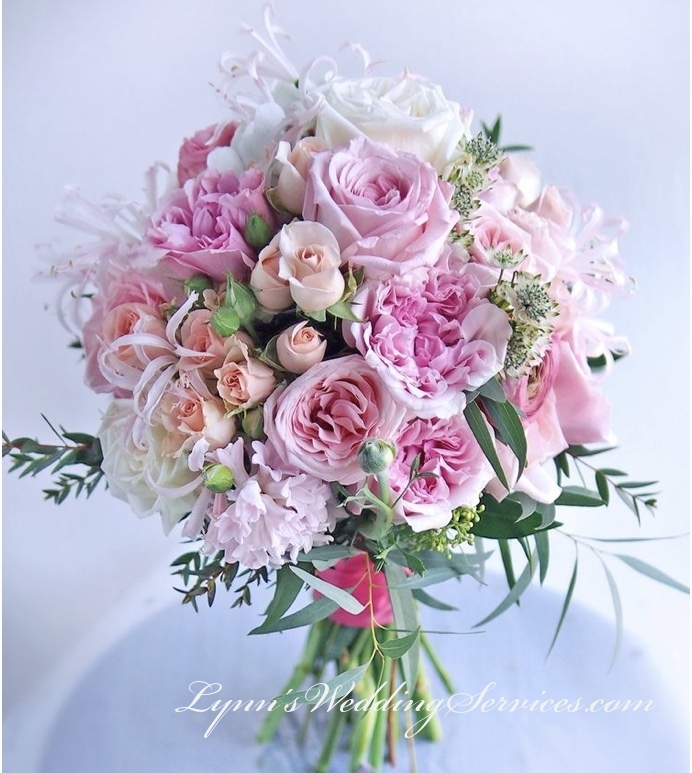 We always custom make our bridal flowers package to meet our Bride’s budget, from one bridemaid to 10 bridemaids. 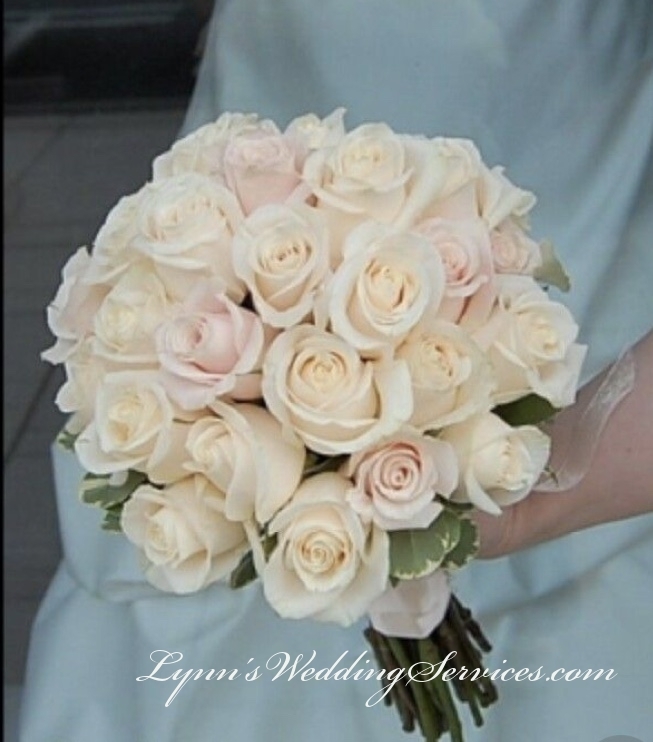 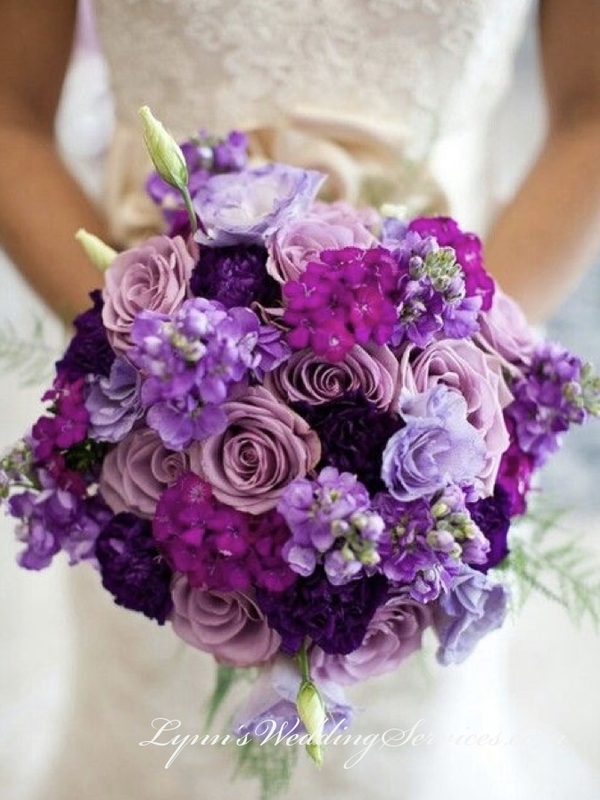 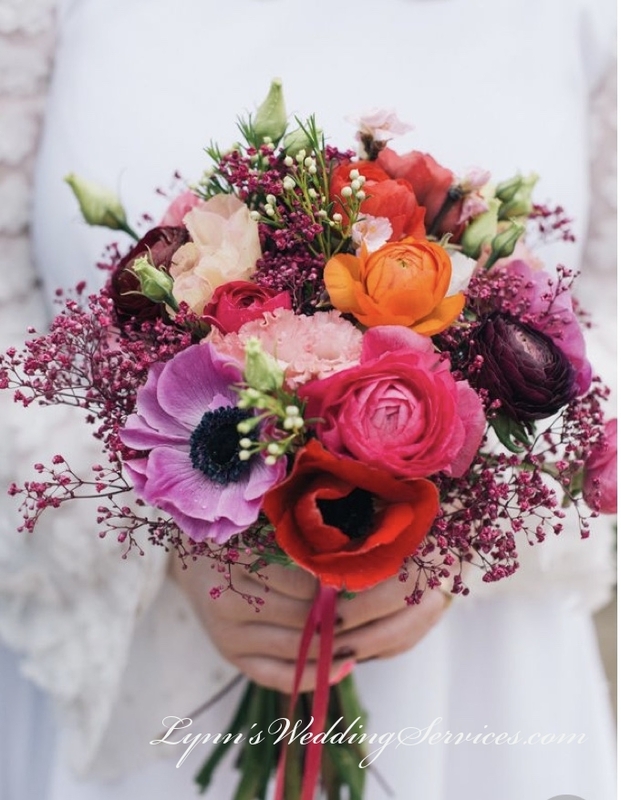 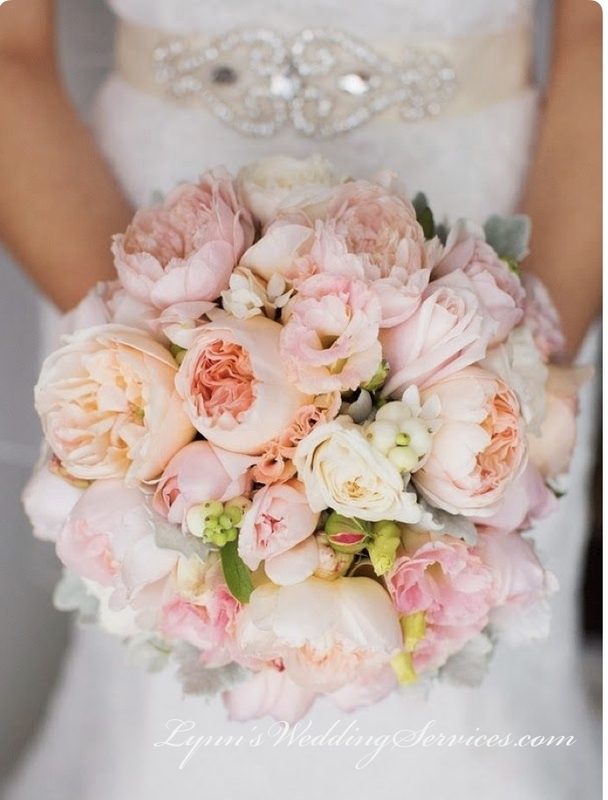 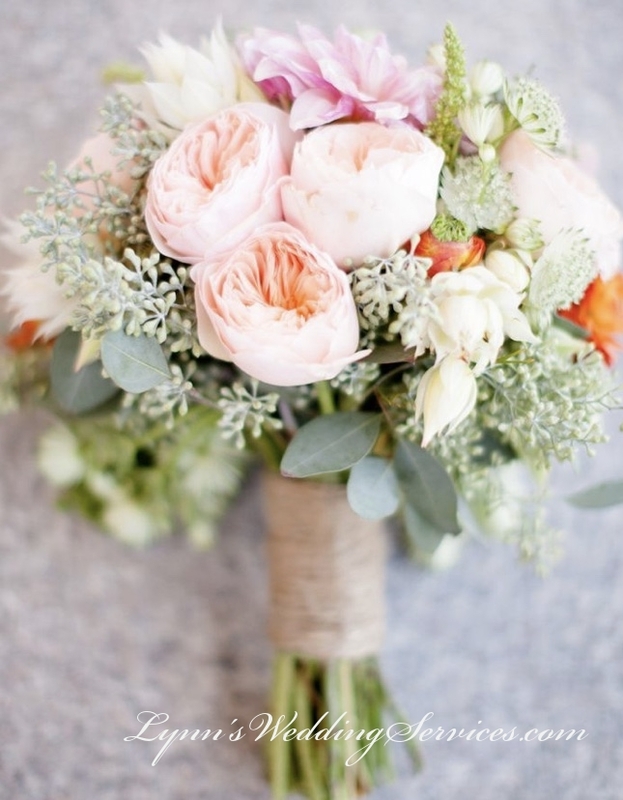 In addition, ensuring the bridal bouquets color choices for the Bride is a very important factor in deciding the right bouquet . 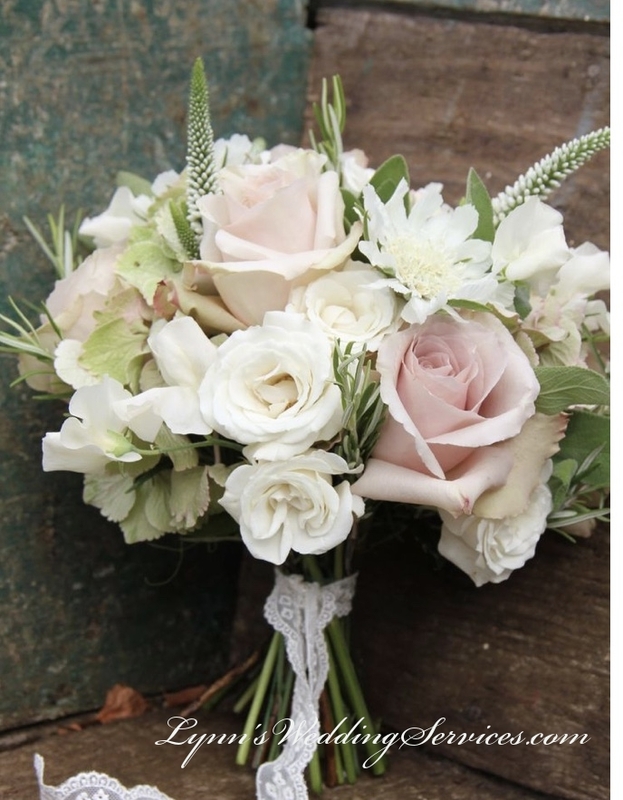 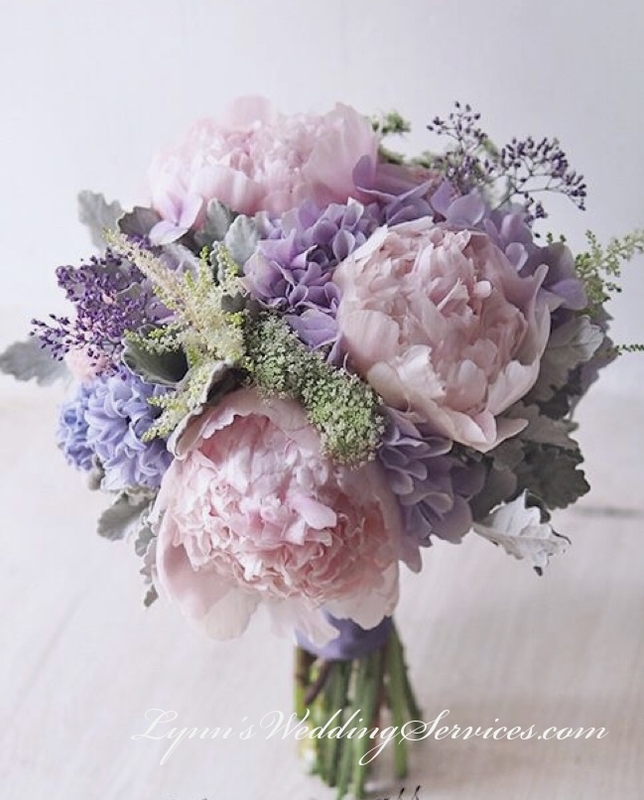 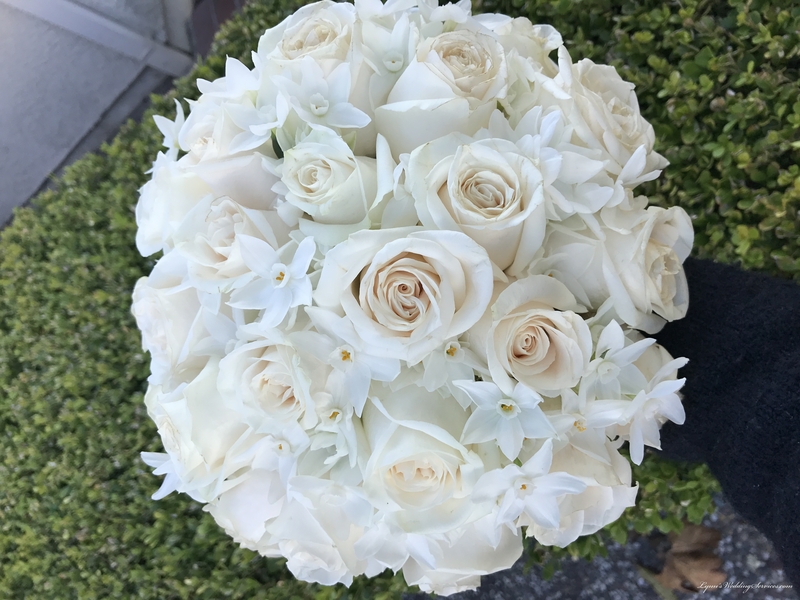 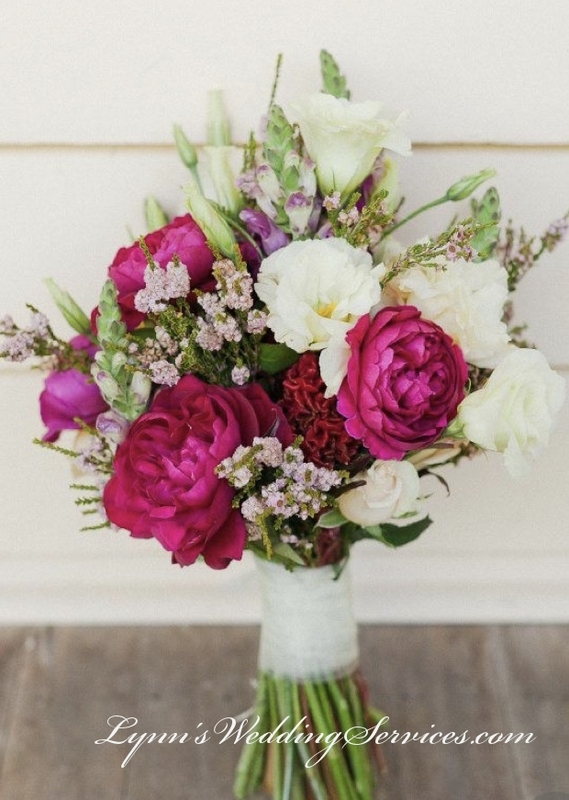 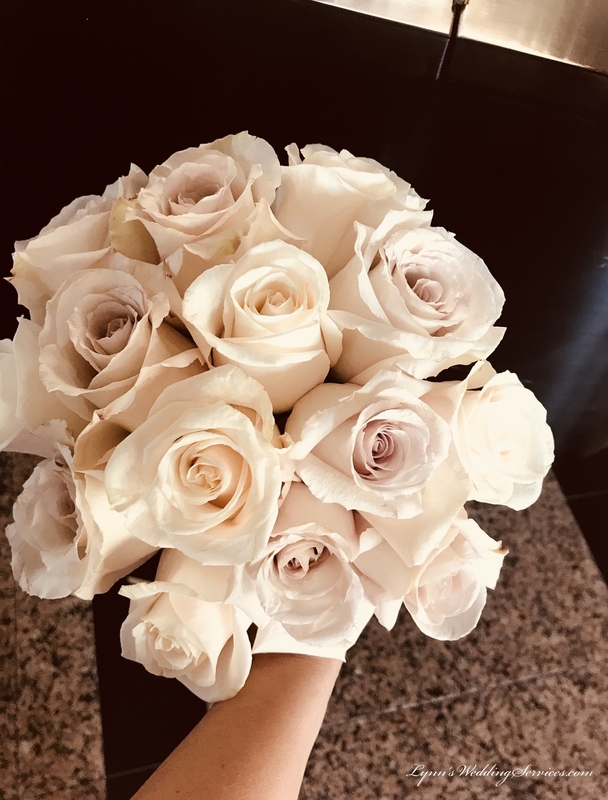 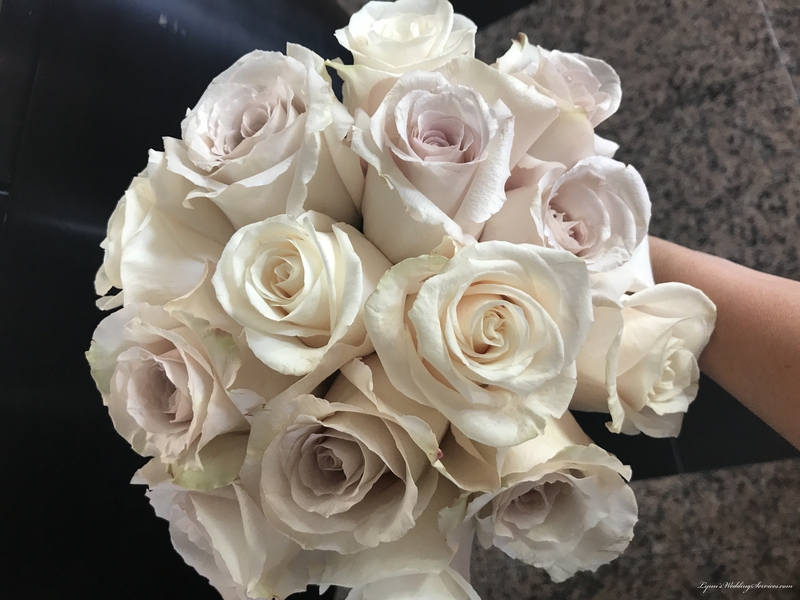 Most importantly, keeping our Bride and Bridemaids bouquets fresh on the day of the event is what we are proud of in making our bridal flowers everytime.